The Portuguese Inquisition in 16th Century India—hypocrisy, cruelty and greed. 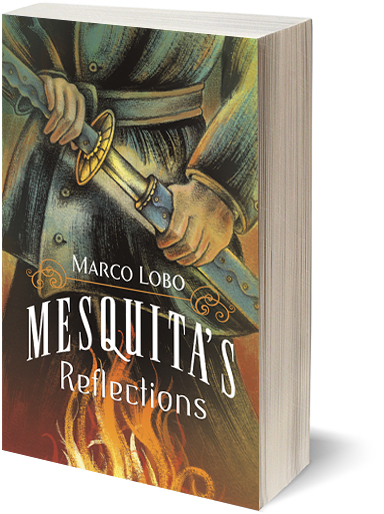 Marco Lobo’s exciting historical fantasy adventure novel about the Portuguese Inquisition. Portugal’s violent occupation of India in the sixteenth century was much more than a plunder of the country’s great material wealth. The Portuguese also sought to stamp out the ancient traditions of Hinduism and Islam throughout their Asian territories— everyone living in Portuguese India, centered in Goa, was forced to convert to Catholicism. The Witch Hunter gets wealthy by arresting women accused of being the consorts of Satan. As an official, but very much the showman, Andrade is sent to Goa to work for the Office of the Inquisition. There his life is thrown into turmoil when he is convinced that he needs to possess a navaratna, a jewelled amulet. In this historical novel, we follow the Witch Hunter on a Quixotic journey through colonial India. Oblivious of the true conditions of the world which he has entered, he clings to his old ways as he tries to create his own reality. He is poisoned—sick and half-crazed, he goes in search of the jewels that he believes will restore his health. He blunders through a tiger hunt, goes to war, does his work in the torture chambers of the Grand Inquisitor and presides over a farcical witch-trial gone wrong. Eventually, he, too, is thrown into the inquisitors’ dungeons to face trial for heresy. 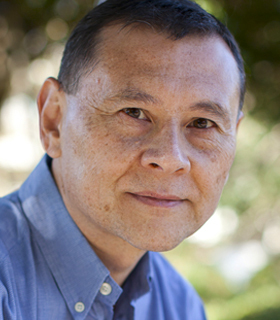 Marco Lobo, a Portuguese national, was born in Hong Kong. Educated in Asia, the UK and the US, he has traveled in six of the world’s continents. Exposed to intercultural issues from an early age, Marco utilizes his insights to explore historical connections between people and culture—assimilations as well as collisions. He holds university degrees in business and economics and currently makes his home in Tokyo, Japan. 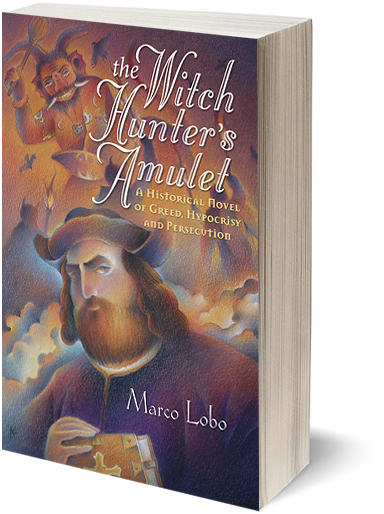 His first book, The Witch Hunter’s Amulet was the first in his series of historical novels and won high praise from reviewers. In The Witch Hunter’s Amulet , Manuel Andrade collects gems to make a navaratna, a nine-jeweled amulet that he believes will cure him. As some readers may not be familiar with the belief held by various cultures, that gemstones have healing powers, read Marco Lobo’s essay providing some basic information.